Ready for a phone giveaway??? Techquark.com has a cool contest for you. Make Money Your Way just turned one! RFI also just turned two, and Savvy Scot is happy to join along for a HUGE giveaway! 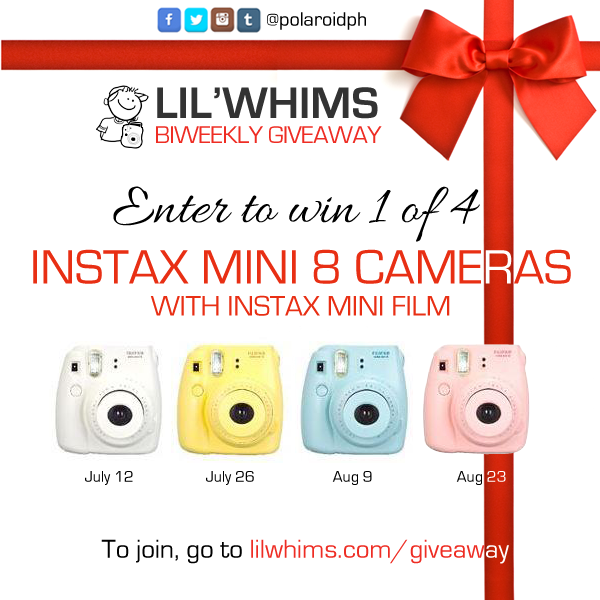 You can enter for a chance of winning $500 cash via Paypal or an iPad mini 64gb, up to you! 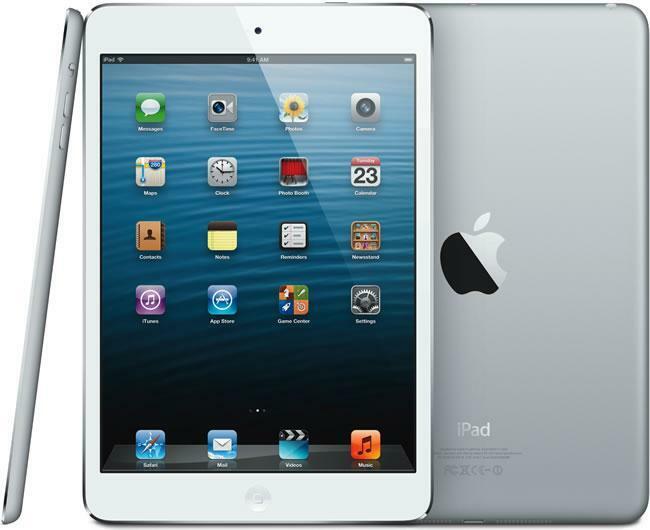 Shipment to the U.S., Canada, the UK and mainland Europe is included if you choose the iPad. The Doctor, Valentino Rossi is in the Philippines. He just arrived on the 23rd of February 2014. Theh Doctor will support Lend a Hand Project by Yamaha. This charity effort aims to raise funds to help the victims of those affected by Typhoon Yolanda. Rossi’s arrival was very timely for the opening leg of Yamaha GP 5 which was held at SM City Santa Rosa. Before the race officially began, a press conference was first graced by the Moto GP legend Valentino Rossi, Yamaha Motor Philippines Inc.’s President Toru Osugi, Sales General Manager Romeo Tan, Corporate Support/Corporate Services/Logistics General Manager Alfredo Lejano and Marketing Section Manager Ryan Jude Camus. Discussed during the press conference was Yamaha’s CSR activity to help rebuild the lives of Typhoon Yolanda victims. This effort was made possible with the support from Yamaha Motor Company Ltd., Yamaha Motor Racing, Moto GP and YMPH. After the brief discussion, Valentino Rossi went out and greeted the riders who participated in the most-awaited racing event in the country, YGP 5. The Doctor also thanked everyone who has supported Yamaha’s charity effort. Yamaha Club presidents and members who attended the event grabbed the chance to have a photo op with their number one idol. Valentino Rossi’s presence together with YMPH’s new president, Mr. Osugi, signaled the beginning of the race. To make YGP 5 more special, Valentino Rossi has changed to his racing suit to ride around the laps where our local riders battled it out for a podium finish. It was indeed a memorable event for everyone who attended. This is YMPH’s way of revving your hearts. Experience Yamaha. Enriches the lives of people and experience a deep satisfaction. 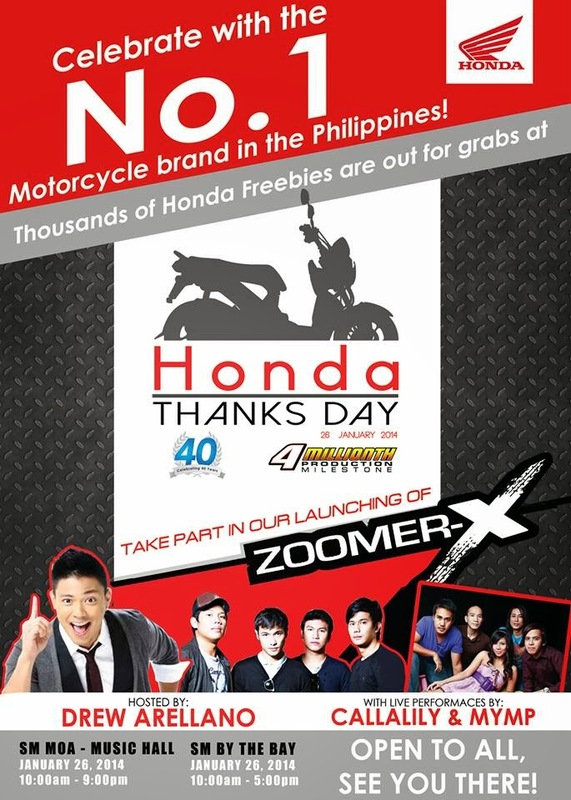 Honda's Thanks Day introduces Zoomer X! A combination of future, trendy, economic, and steady design. People have been waiting for this model from Honda for such a long time. But wait no more! The future is here with the launch of Honda Philippines, Inc's (HPI) Zoomer X motorbikes at the SM Mall of Asia Music Hall in Pasay City. A product concept that combines "future, trendy, economic, and steady model," the addition of the Zoomer X in Honda's innovative line of outstanding and performance-packed motorcycles further strengthens its motorbike line-up and will serve it in good as its expands its share in the scooter category. The Honda Zoomer X is definitely for today's sensational breed of Pinoy riders: built for styling and performance to bring out that extreme riding experience, that unique thrill to take your lifestyle for a spin. With a stylish an futuristic octagon-shaped headlight, an Inverted Front Shock with upside-down shock absorbers for optimal cornering and stability (the first in its category), a powerful and fuel efficient PGM Fi110cc engine, a flexible U-box compartment, and 12-inch tubeless tires for better absorption and cornering confidence, makes the Honda Zoomer X a truly must-have motorcycle unit that you can take anywhere and drive any way you wish to. Created for everyday use and built sturdy and durable, the Honda Zoomer X targets motorcycle enthusiasts who express freedom and style through its practicability and excitement. A scooter designed for every family member, the Honda Zoomer X comes in Nitric Orange and Textites Black Metallic, and hit hit HPI's wide network of partner-dealers in the country. 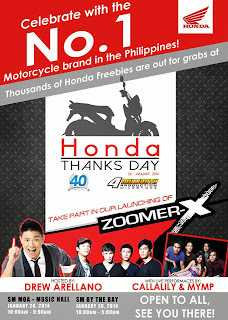 And the Honda Zoomer X will definitely make heads turn during its official launch today, the highlight among all the fun and festive activities during Honda's "Thanks Day," a grand celebration of Honda's significant milestones in its existence. Commemorating Honda's 40th anniversary and 4 millionth unit production milestones, "Thanks Day" is also Honda's way of thanking its loyal customers and their families and partner-dealers for putting their trust and confidence on Honda motorcycles, either for business or personal use. The "Thanks Day" event also featured the arrival or more than 100 bikers who participated in the "Great Northern Tour," an epic ride from Manila to Baguio and back that will test the fuel efficiency, toughness and performance of Honda's various motorcycle units like the Honda CB110s, Honda XRMs, the BeAt and the Wave Dash. Upon arrival at the SM Mall of Asia, the riders will be welcomed by a throng of more than 1,000 riders, each waiting to see the faces of the riders after their triumphant journey. To join Honda "Thanks Day,"guests should register at the entrance of the SM Mall of Asia Music Hall to get their event passport, which will also serve as their directional map, game stub and redemption coupon to avail of the many freebies and giveaways. Expect a whole lot of fun, entertainment, and excitement during "Thanks Day," which will feature a "Timeline" booth the first "Honda BeAt Open Motorshow," "3-Point Shoot Out," and the "Bike Simulator" areas. There will also be activities at the Honda Photo Wall, Honda Mobile Casa, Test Ride Zone, E-Bike Learning, plus Seminar Tents and Club Cluster Tents for the various Honda rider clubs. But among the other areas, the "Guess the BeAt Fuel Consumption" area will be the most exciting. Booth visitors will be asked to guess the exact fuel consumption for the Honda BeAt motorcycle, where the winning entry will bring home a brand new Honda Zoomer X. "We're happy to launch the Honda Zoomer X during 'Thanks Day' because of this day's significance to Honda, and we would like to thank our motorcyle-riding public for choosing Honda as an important part of their daily lives. The Zoomer X will definitely be a game-changer in the scooter category and we're glad that we are at the forefront in this motorcycle revolution, as we have always been for the past 40 years,' explains Lemuel Buenaflor, HPI Advertising Supervisor. Details of the Honda Zoomer X, can be unlocked from their site. Visit www.hondaph.com and find out for yourself if it's the one you've been looking for. What is the best motorcycle brand in the Philippines? When it comes to durability and value for money, the answer is Honda. They've been here in the Philippines for quite a long time now. Honda Philippines, Inc. (HPI), the country's No. 1 motorcycle manufacturer and distributor, sets another milestone as it holds the “Great Northern Tour” on January 25 and 26, 2014. In partnership with Petron, PGA Sompo, Eastwest Insurance and JM Mirasol, riders in their Honda CB110s, XRMs, Wave Dash conquered the long and winding roads of Baguio to Manila as part of their serious attempts to set new fuel efficiency records. The riders enjoyed the rewarding experience as they were given an opportunity to set their own milestone with their Honda motorcycles, all built-to-last because of their renowned toughness, sporty appeal and powerful performance. Visit www.hondaph.com for more info on their products. Do you want to win a Marshall Major Headphones? Marshall has been around for ages. Their designs are mesmerizing. The sound? Oh man. Bliss in your ears. 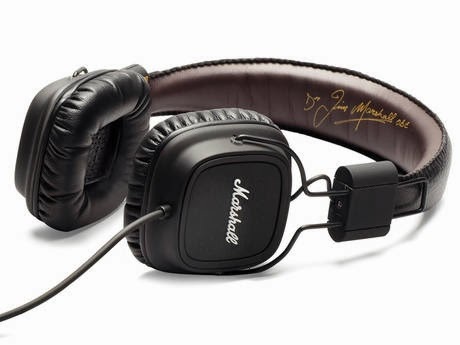 PITCH BLACK IS THE DARK HORSE OF MARSHALL HEADPHONES. COMPLETELY COLORLESS, MAJOR PITCH BLACK IS JUST THAT – PAINTED BLACK. IT ALSO FEATURES A ROADWORTHY DENIM HEADBAND INSPIRED BY THE UNIFORM OF CHOICE FOR THOSE WHO MAKE THE ROAD THEIR CALLING. JUST LIKE THE STANDARD MAJOR MODEL, PITCH BLACK EMBODIES VAST AMOUNTS OF THE MASSIVE MARSHALL LEGACY. 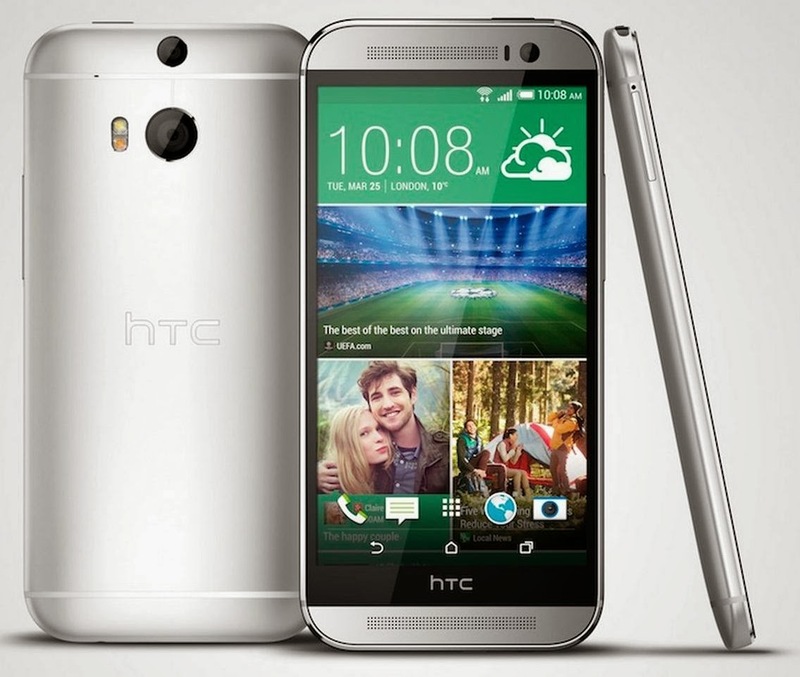 IT IS A SOLID WORKHORSE WITH GREAT STAMINA, DESIGNED WITH NON-STOP ALL DAY LISTENING IN MIND. NO MATTER HOW HEAVY THE MUSIC, THE SUPER SOFT CUSHIONS WILL REST LIGHTLY ON YOUR EARS AND ITS FULLY COLLAPSIBLE CONSTRUCTION MAKES IT A GOOD TRAVELLING COMPANION.